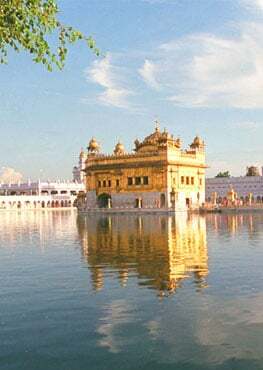 Khalsa respects all ways of experiencing God, and there are many paths upon which one can walk to reach that experience. 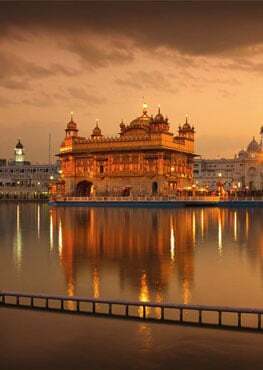 Khalsa also protects the honor of all sacred places and things. 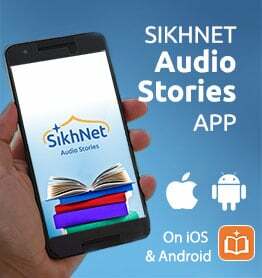 In this universal spirit of Khalsa here is an ancient story that doesn’t particularly belong to Sikh history but belongs to all of humanity. 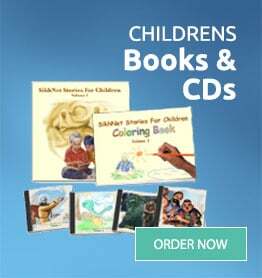 It is a story of courage, fearlessness, meditation, wisdom and innocence. Once a very, very long time ago there lived an awful man. He was a murderer and a thief. He would kill people and steal their things. Then this mentally twisted man would give these stolen things as offerings to a goddess. He would cut off people’s fingers and put them on a string around his neck, so he became known as ‘Ungali Maal’, which means ‘finger necklace’. He had decided to offer a thousand human fingers to his goddess. At this same time there was a fearless master who had great wisdom to spread in the world. He became known as ‘Buddha’. As Buddha was traveling around his followers stopped him. They said, “You can’t travel forward in to this jungle. Everyone knows that Ungali Maal lives there. He will surely kill you if you go there.” Buddha wasn’t afraid and calmly continued by himself into the jungle where Ungali Maal lived. Ungali Maal understood what Buddha Ji was really talking about. He understood that there must be something greater than himself, so he shouldn’t act as if he could do anything he wanted. Especially hurting other people! Ungali Maal bowed down and became a student of this holy man known as Lord Buddha. From then on he dedicated his life to meditation instead of criminal things. He began giving to the poor and became a spiritual student. Such was the effect of Buddha’s innocence and fearlessness. He inspired a murderer to become a saint. Throughout all times and places, God’s saints are beloved.